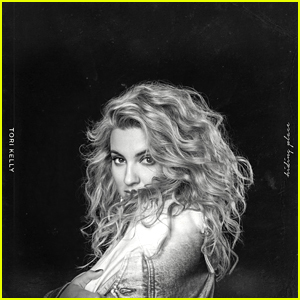 Tori Kelly Teases More ‘Sing’ Is On The Way! 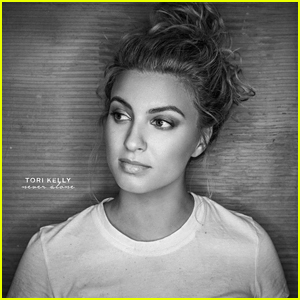 | Tori Kelly | Just Jared Jr.
Tori Kelly just got us all excited over her latest Instagram. Elephant? That’s a major clue about Sing! If you remember, Tori voiced Meena, the elephant in the 2016 animated movie and it looks like there might be another movie on its way. Sing focused on a hustling theater impresario’s attempt to save his theater with a singing competition, which becomes even bigger than he anticipates.